Explore the world of white ! Sure, like most I enjoy a glass or two of red wine in the winter. Simmering stock pots of stewed beef, short ribs and coq au vin cry out for an enormous, swirling glass of red wine. Pinot Noir, Cabernet Franc, Blaufrankisch and other red wine grapes suddenly take up residence in my cellar. But, truth be told I’m really more of a white wine gal when it comes to year round enjoyment. Also, many of my favorite dishes in winter pair better with a hearty or exotic white. Spicy chicken curry, bean or vegetable soups and piles of sauerkraut with smoked pork are better suited to white wines. Looking at suggestions for winter white wines I was a bit bored with the recommendations for California Chardonnay, Pinot Blanc and Pinot Gris. Really? Even though these may be obvious choices why not make that night snowed in a bit more interesting. Seriously, let that freak flag fly! Nobody’s watching. 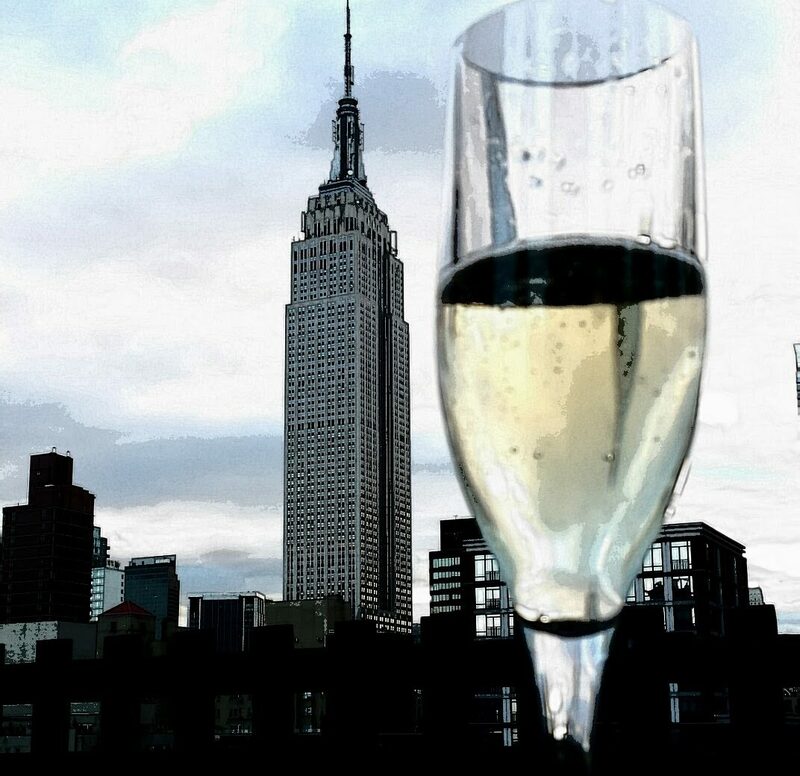 Pour a glass of something you’re completely unfamiliar with. A wine you can’t even fathom how to pronounce, who cares, there’s nobody around to judge! A wine from a far away exotic land. One that just may divert your thoughts away from the zero temps and blowing winds outside.You may find a new favorite or at the very least learn a new word or two for winter scrabble. The following suggestions may not be for the faint of heart, but, since you’ve got the time why not stick your nose deep in the glass and do a little exploring. 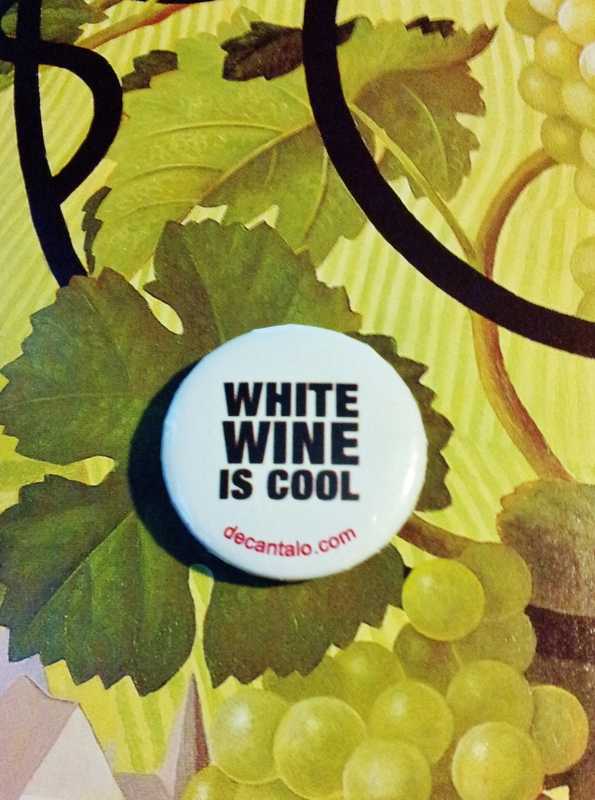 Consider Chenin Blanc! Chenin Blanc can exhibit a number of flavors and styles from bone dry mineral driven wines to honeyed angelic beauties. Many Chenin Blancs from the Loire fall into that rare category of white wines that can age and develop for decades. 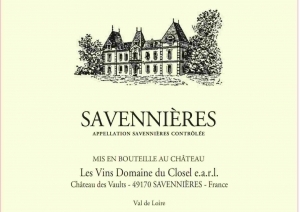 Savennières (sah-veh-NYAIR) , a small AOC of around 740 acres, for example, doesn’t really start to blossom until about five years of age, after which it continues to gain complexity for ten to fifteen years or more. My recent favorite, Domaine du Closel, Clos Papillon Savennieres 2007 has a long yet lean personality, think of the body of a dancer or a pilates instructor. Muscular yet elegant. 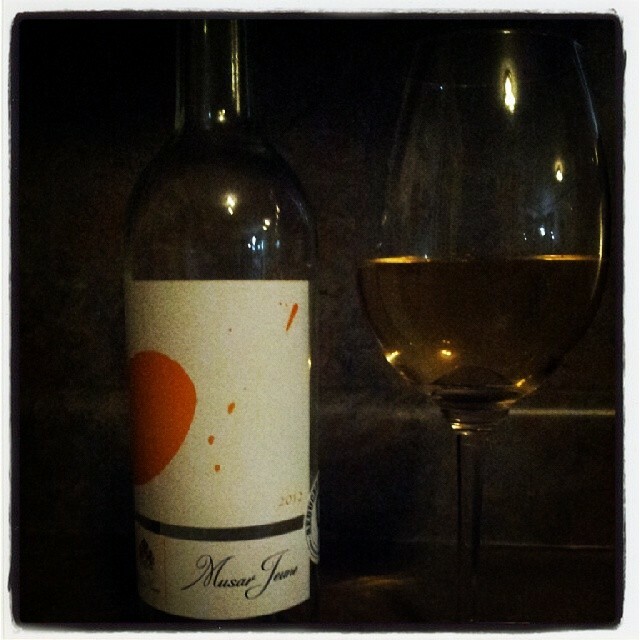 Crazy aromas of beeswax, lanolin, roasted nuts, dried apricots and crushed slate intermingle in your glass. A long, lingering, satisfying finish……. turquoise blue water and tanned mediterranean people. Santorini, a small island in Greece, filled with indigenous white grapes, is just the ticket for your vinous daydream. Santorini, is one of the oldest winemaking areas in the world, with evidence of viticulture dating back to 3500 BC. A volcanic eruption in 1600 BC created the unique soil conditions of volcanic ash and lava that help to give wines from Santorini their distinctive taste. My pick here is a blend from Santo Wines, Nykteri, made from a minimum of 75% Assyrtiko ( A seer’ tee ko), Athiri (A theer ee) and Aidani (Eye don ee). Traditionally the grapes for Nykteri, meaning up working all night, were harvested at night and pressed the following morning. A short stint in oak for a minimum of three months adds roundness and just a smidgen of spicy complexity. Flavors and aromas of jasmine, orange blossom and raw almond linger in a full rich finish. Ever had a wine fermented in a Kvevri? In the Republic of Georgia the ancient tradition of wine making in large clay vessels called kvevri lives on. Lined with beeswax and buried in the floor grapes are poured in, crushed and left to ferment. Over a period of days, the grape skins are pushed down on the hour and the kvevri is finally covered with a suitable-sized stone cap sealed with clay, and left undisturbed for up to two years. Weird, wild and unusual wines result! 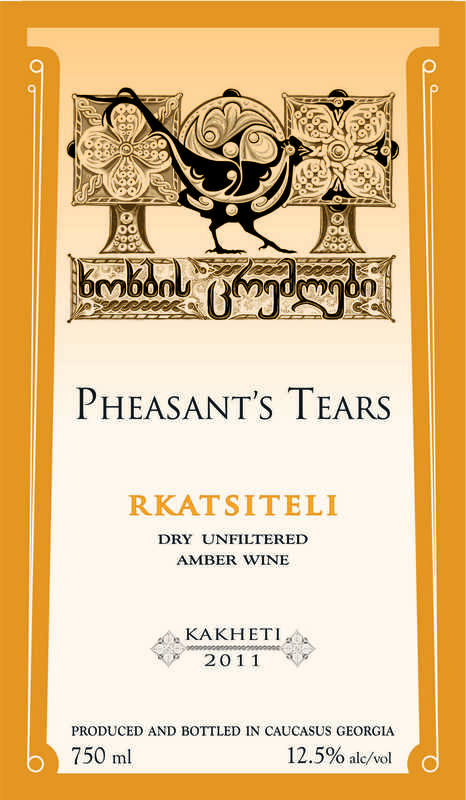 Pheasant Tears Rkatsiteli (R Kats a tel ee) is my pick of this rare breed of wine. Hints of black tea, smoky sandalwood, dried orange peel and savory notes waft up from your glass. Available at K&L Wines online. La Vid in the West Village also carries a selection of this style of wine. Simply must have a Chardonnay? Why not consider a blend from Lebanon? Made from a blend of 35% Viognier, 35% Vermentino and 30% Chardonnay this offering from Chateau Musar is fabulous and funky. Founded in 1930 Musar is now run by winemaker Serge Hochar and his brother Ronald. Serge’s approach to wine is unique with much bottle variation, but, it seems to work. At a recent tasting, featuring hundreds of varieties, I was drawn back again and again to sample a vertical tasting of his whites going back 10 years. Serge suggests serving his white wines after his red selection as they have more body and heft, I can’t disagree. Serve just slightly chilled for optimum enjoyment. Frankly Wines in NYC has a good selection of Musar wines available online. I’ll be adding to this list throughout the winter. Stay tuned for more interesting finds! If you have a favorite off beat wine please share! Previous Sparkling Ruby Royale, A fun, tasty way to punch up a celebration!